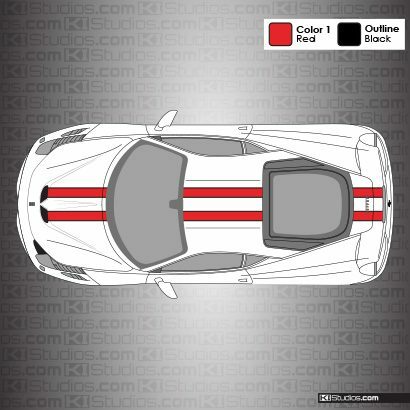 Stripes for the very special Ferrari 458 Speciale. 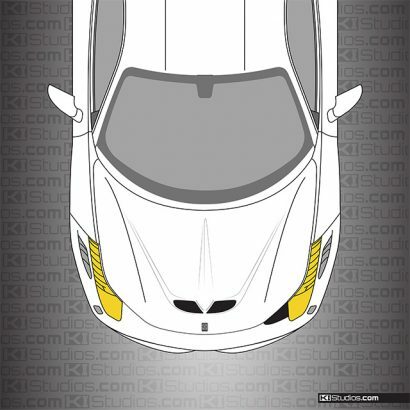 We create our precision cut stripe kits using the very latest in car vinyl technology. 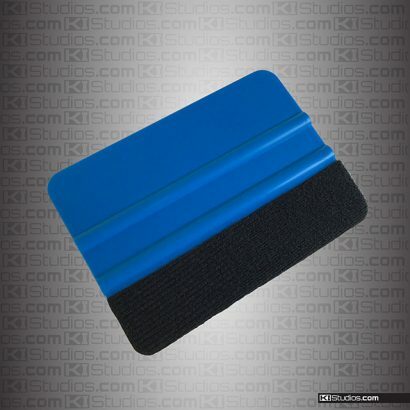 This makes it so KI Studios stripe kits are paint safe, long-lasting, yet easily removable at any time, so as to not affect your car's resale value.